Maintaining a favorable microbial interaction with body's immune system and gut epithelium is essential for overall health, growth and development. A combination of prebiotics and probiotics (referred popularly as synbiotics) is a promising way of favorably altering intestinal microbiota. Synbiotics have proven benefits in various gut-related disorders such as IBD, digestion, travelers' diarrhea for maintaining general health. 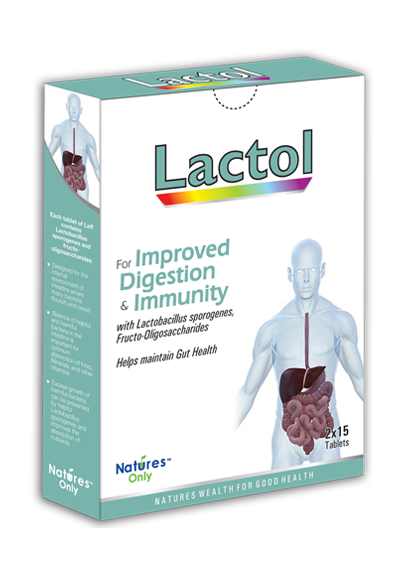 The main component of Lactol is prebiotic Lactobacillus that helps in restoring microbial balance in intestine. 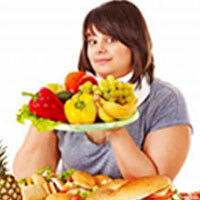 A balance helps in neutralizing detrimental effects of harmful bacteria.